Thanks for dropping by my little corner of the web. It’s good to have you here. My father taught me to love books when I was just a child, a lifelong passion that includes writing them as well as reading them. I started scribbling short stories (mostly about ponies) at school, an those scribbles slowly led me to the best job a person could ever have – being a writer. My latest release is a fairy tale romance: a Cinderella story featuring a handsome prince and an unusual heroine. It is easy enough to fall in love with a prince – but what happens next? 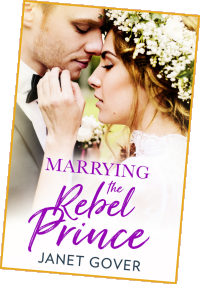 It’s a bit of a change from my usual Australian set novels, but Marrying The Rebel Prince was such fun to write, and isn’t the cover just a dream? You can read more here. I also write as Juliet Bell – in collaboration with my writer friend Alison May. Juliet Bell has a preoccupation with misunderstood classic fiction, and stories that explore the darker side of relationships. 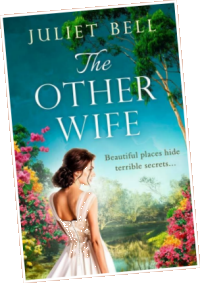 Juliet’s latest book is The Other Wife – our tribute to Jane Eyre. You can read more about it here. I love writing books about the Australian outback, and have been touched by the amazing response from readers to my Coorah Creek books. It’s a series of novels set in a small town in outback Australia. The town is fictional, but it’s very real to me and to my readers. 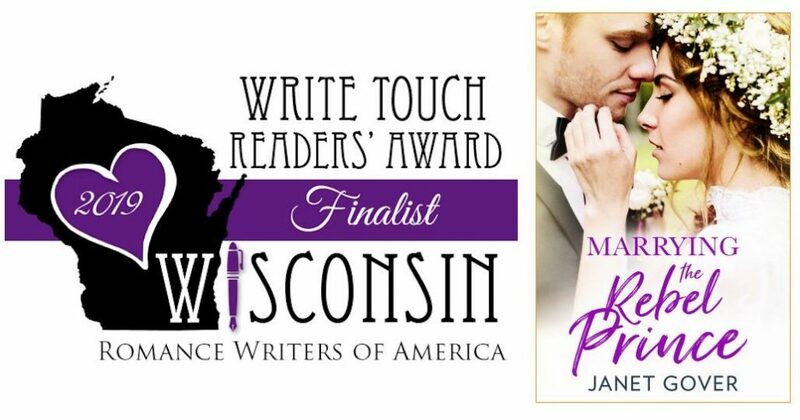 The series has won a number of awards, including the Epic Romantic Novel of the Year in the UK, Two Book Buyers best Awards and the Aspen Gold Readers’ Choice award in the USA. There’s a lot more on my website – more books and some free short stories to read. While you’re here, please have a click around. There are musings on the blog, and details of my tutoring and manuscript appraisal services for writers.